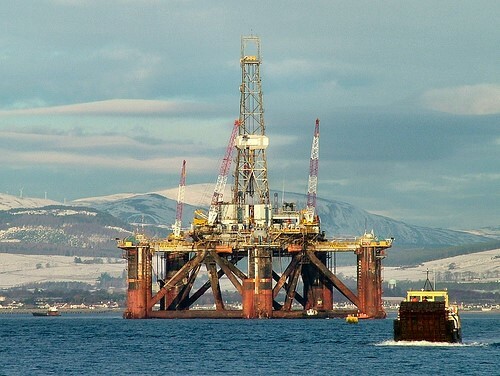 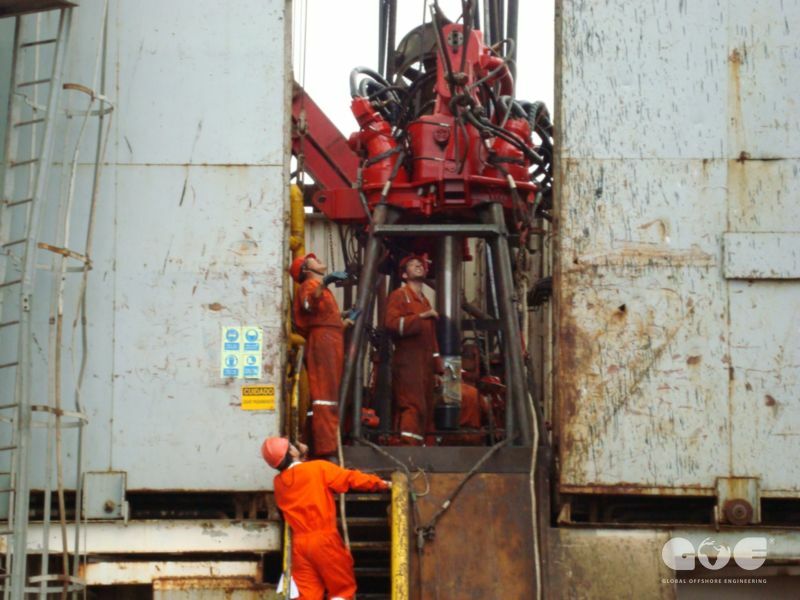 SS Petrolia is an upgraded second generation semisubmersible drilling rig, Pentagone design, built in 1976 and subsequenty upgraded on several occasions. 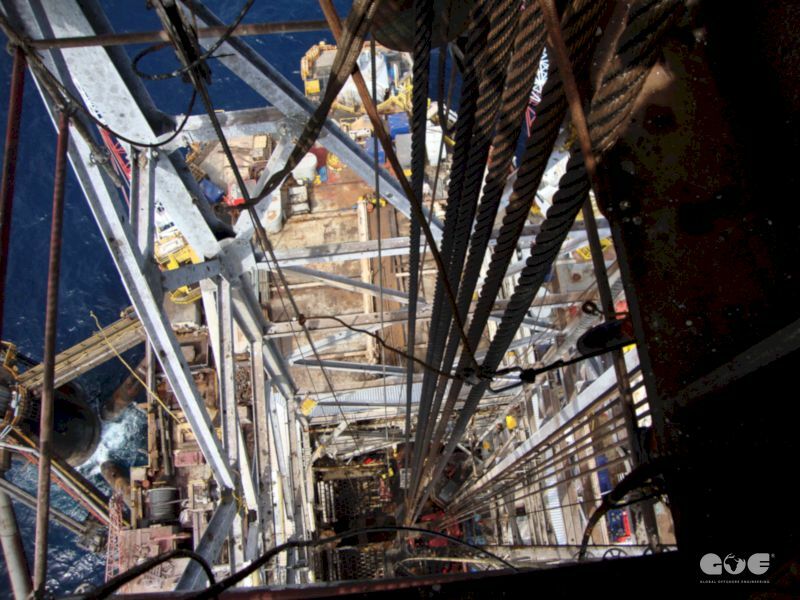 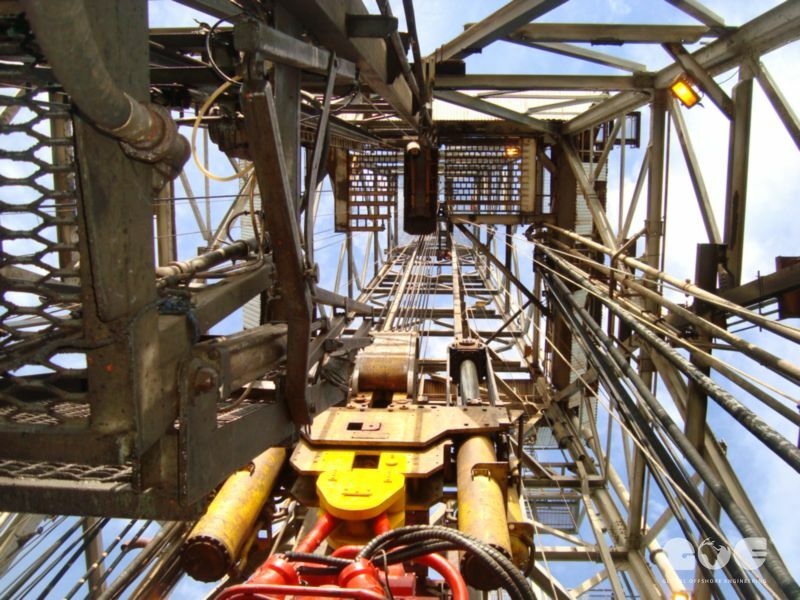 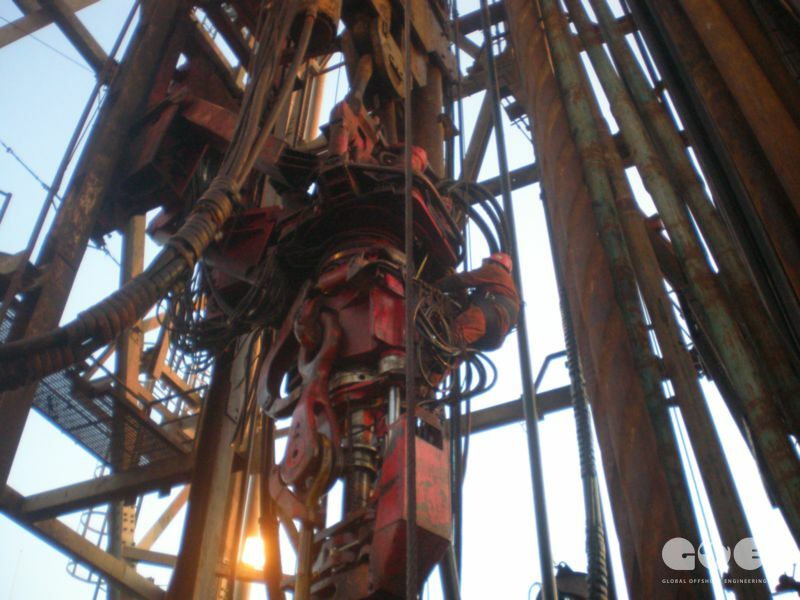 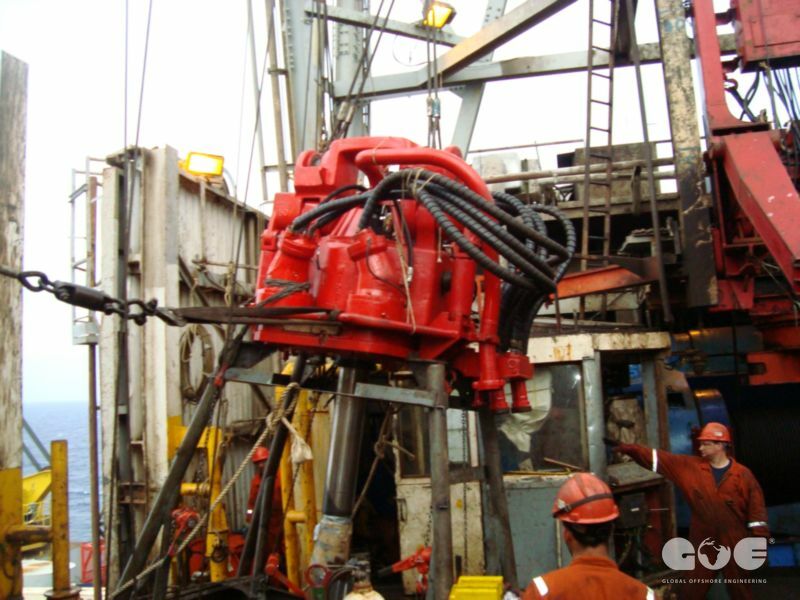 The Rig is suitable for operations in water depths up to 1,200 feet. 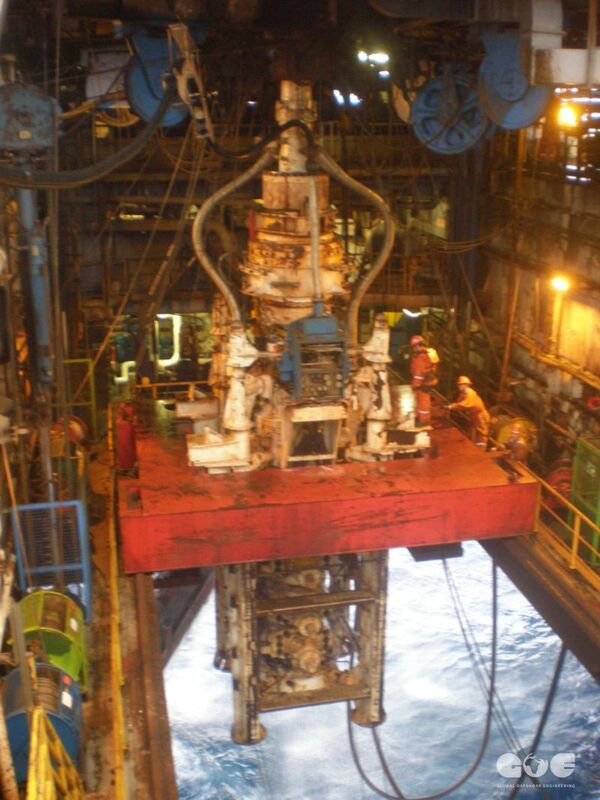 SS Petrolia is classified by Det Norske Veritas and registered in Liberia. 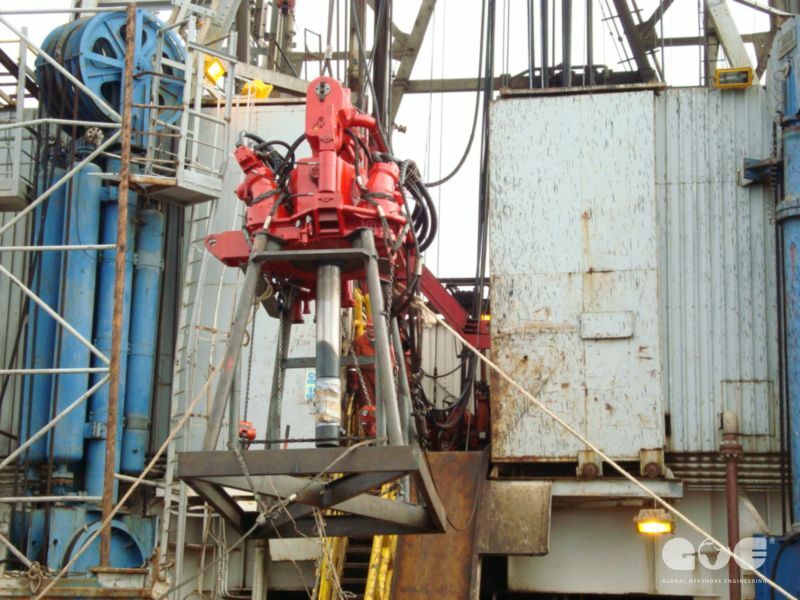 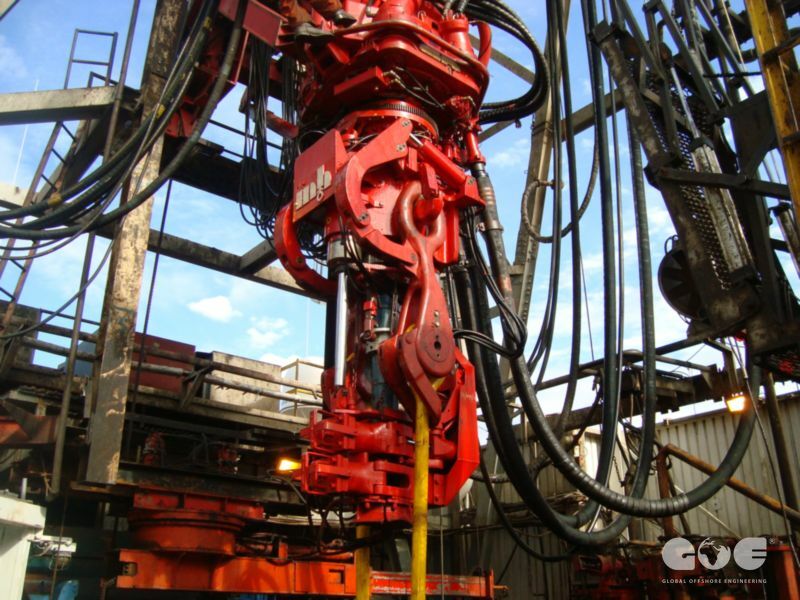 In order to meet the demands of present day drilling programmes, the 1976 built Petrolia semi submersible drilling rig required a substantial upgrade. 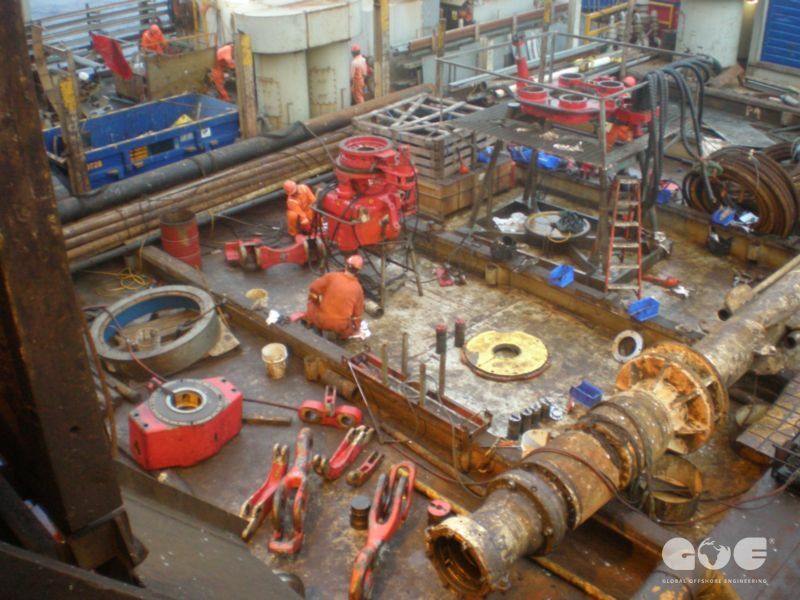 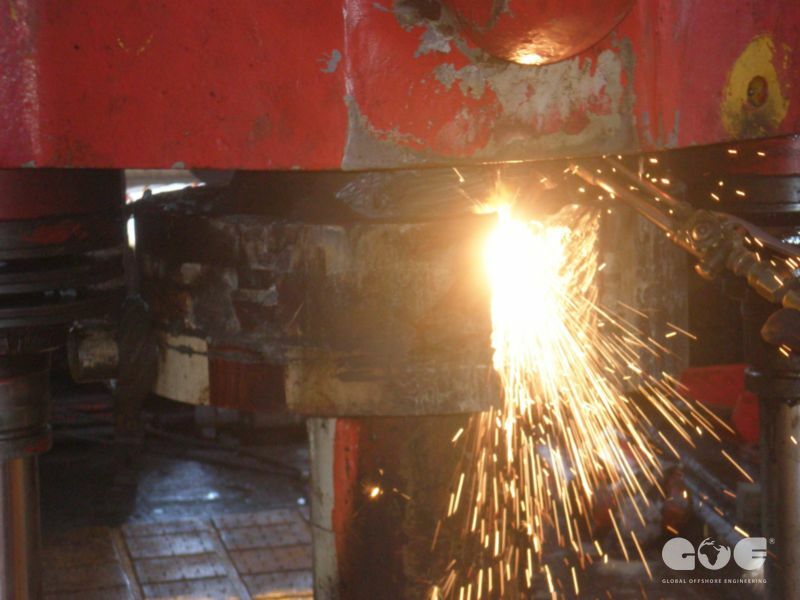 GOE engineers designed major modifications to the power system, drilling mud systems, drilling equipment and many smaller work packages. 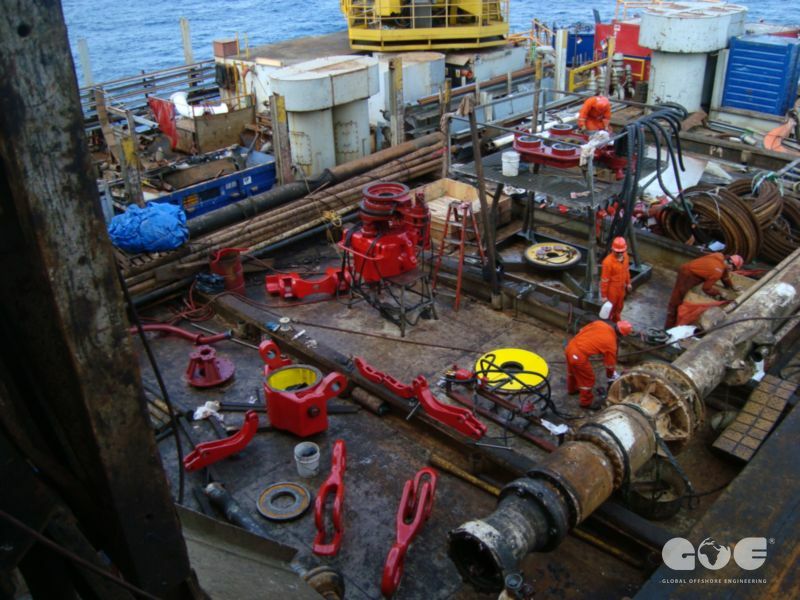 GOE then procured equipment, supervised prefabrication and supervised the installation work at the shipyard in Mexico.